Regardless of how close you live to your office, commuting is never fun — there’s always either an unexpected delay, traffic jam, or accident. 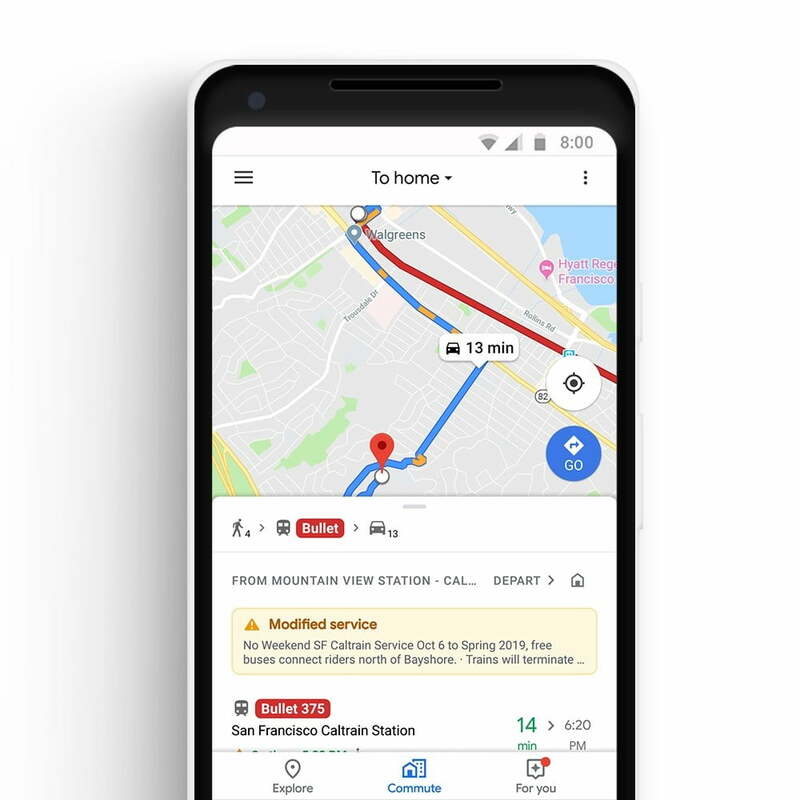 That’s why Google is attempting to make your commute a bit more enjoyable, with new features to Google Maps that help you navigate disruptions to your commute ahead of time. When you open the app, you’ll now see a tab dedicated specifically to commutes. This will provide you with access to traffic and transit information in real time, depending on where you’re headed. 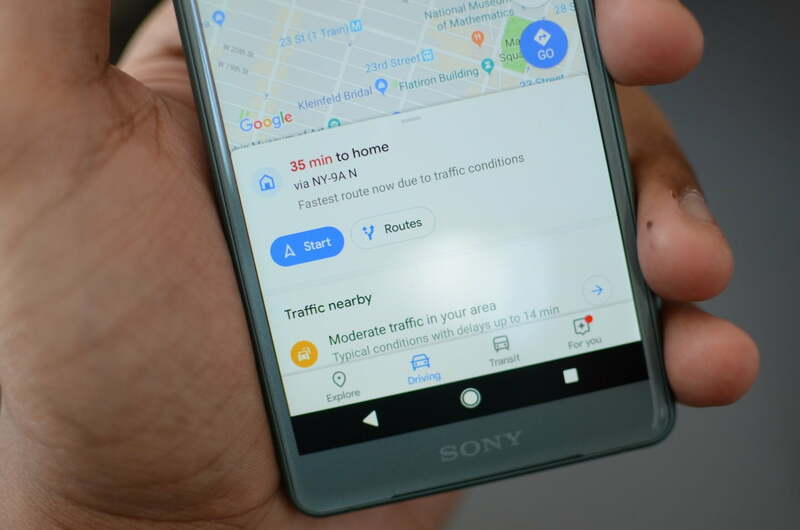 Google Maps will let you know if you’ll need to leave earlier than usual, and will also notify you about alternative routes to help you get to work on time. Those with an Android, will receive notifications for any delays or commute disruptions on their route straight to their device. Another new feature provides support for those who have mixed-mode commutes. For example, if you drive to the train station and then hop on public transit, the app will give you updates for each part of your trip. You’ll know if there’s traffic getting to the station, when the next train will arrive, and how long it should take you to get to the office once your train reaches its destination. Those who rely on the subway know that trains are often unpredictable, and that delays are common. To make your commute easier, users will have access to live updates of where their train or bus is on the map. For users in Sydney, Australia, Google’s partnership with Transport New South Wales also shows how full the next bus or train is. The feature will also be coming to more cities around the world soon. Commutes can be made more tolerable with one thing — a good playlist. 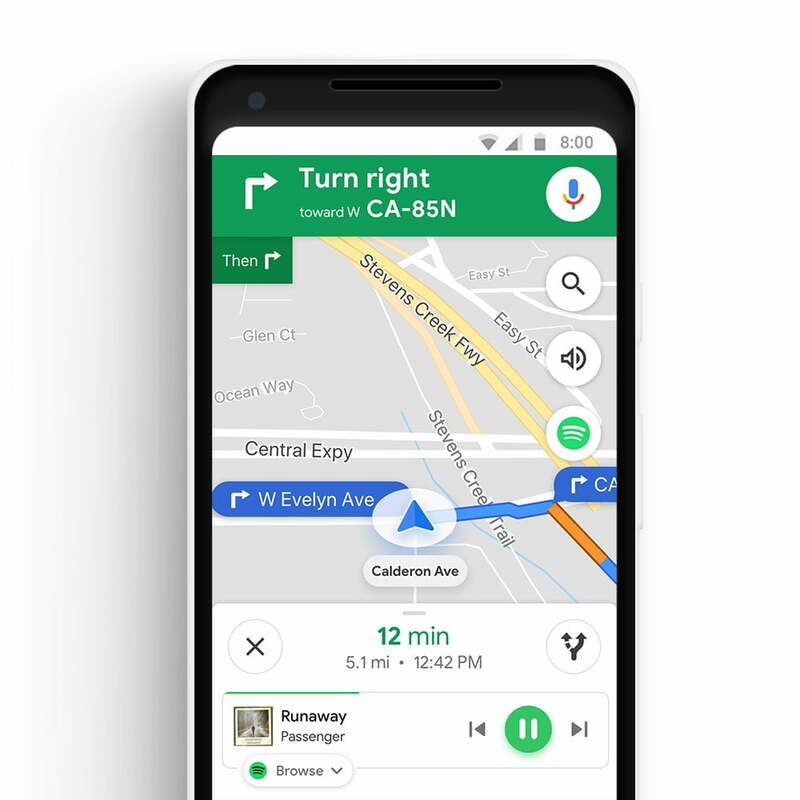 You’ll now have the ability to control Spotify, Apple Music, or Google Play Music right from Google Maps rather than having to switch back and forth between apps. Android users can also look through songs, podcasts, albums, and playlists on Spotify through Google Maps. The new Google Maps update is rolling out on Android and iOS this week — and you’ll be able to find it via the Google Play Store or Apple App Store.